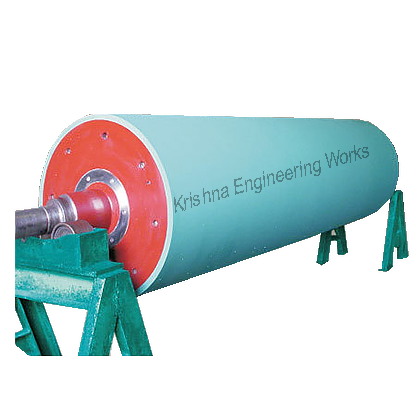 Rubber Roller Manufacturer, Krishna Engineering Works is a company engaged in Manufacturing, exporting and supplying different type of Rubber Roller for various industry related machines of Flexible Packaging, Paper, Tire-Cord, Textile Machinery & Equipment. 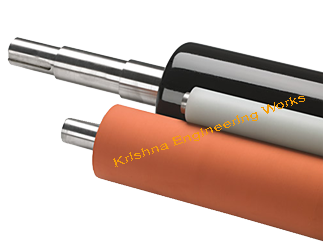 Specialized manufacturer, exporter and supplier of Rubber Rollers, rubber sheet, roller conveyor, rubber coating, printer roller, nitrile rubber, Various types of Rubber Rollers like, Rubber Rolls, Ebonite Roller, Guide Roller, Nip Roll, Pinch Roller, PU Roller, EPDM Roller, Neoprene Roller, Hypalon Rubber Rollers, Silicone Roller, Wrinkle Removing Rolls, Bow Roll, Banana Roll, Metal Bow Expander Roll, Salt Expander, Scroll Roll, Grooved Roll, Stainless Steel Rollers, Calendar Roll, M.S. Roller, Aluminium Roller, Stainless Steel Roll, Printing Roller, Impression Roller, Brush Roller, Super Hard Rubber Rollers, Metal Bow Roll. 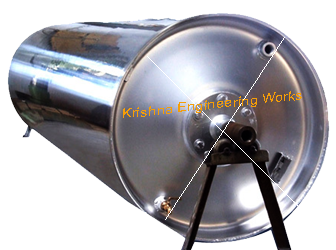 Also, We manufacture machines like, Rotogravure Printing, Lamination, Flexo Printing, Coating, Slitter Rewinder Machine, Inspection Rewinding Machine, Doctoring Rewinding Machine, Winder Rewinder Machine for Inkjet Printer. 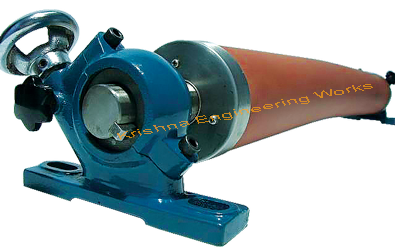 We have been manufacturing various types of Rubber Rolls. 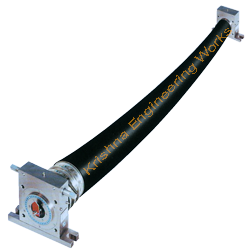 Different types of Industrial Rubber Rollers, Printing Rollers and many more, per the client’s requirement. 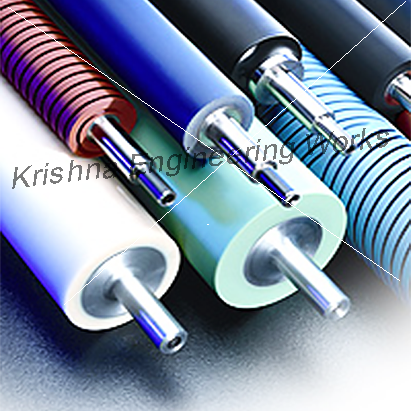 Rubber Rolls for different types of machines and industry on customer requirement with required hardness, diameter, and length. 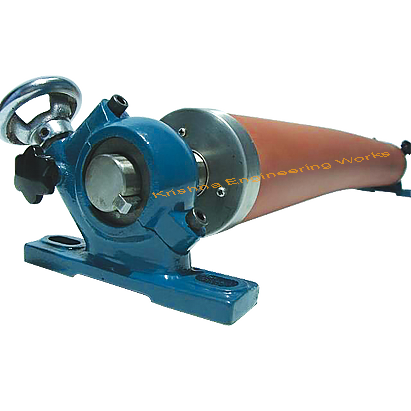 Industry-specific rollers on the desired size and machine specific needs. 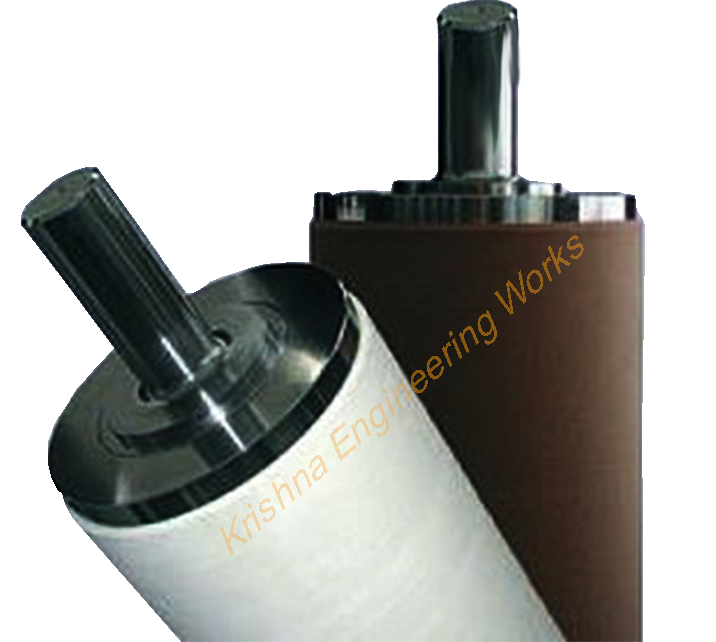 Ready in stock rollers available for Printing, Slitting, Coating, Winding machines, also on a custom application.